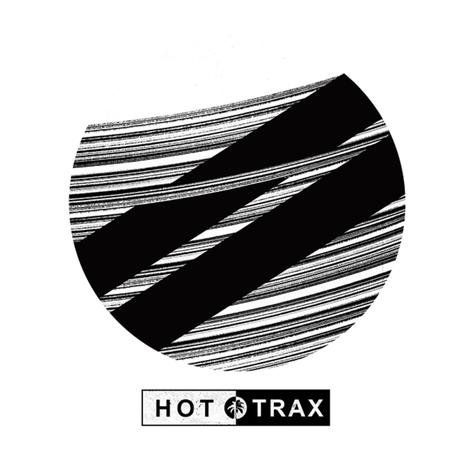 UK duo Waze & Odyssey join Jamie Jones’ Hottrax imprint with a new single entitled ‘Shape’ featuring e1even Records duo No Rules on remix duties. Hailing from the UK, Waze & Odyssey’s recent appearances include Relief, Unknown To The Unknown and Edible, and W&O Street Tracks - their own imprint that’s hosted names like Groove Armada, Citizenn, Mella Dee and Ejeca. Whilst the pair earn their stripes as producers and A&Rs, they’ve build their reputation as DJs, playing at venues like Panorama Bar, fabric, Amnesia, as well as festivals such as Glastonbury, Hideout, and Bestival. ‘Shape’ kicks things off using a combination of pads, bass synths and arpeggios to create a visceral aesthetic from start to finish. Rome-born, London-based producers No Rules then reinterpret ‘Shape’, delivering a laidback cut complete with low-end, looped piano stabs and guitar-like strums to close the package. Waze & Odyssey ‘Shape’ drops on Hottrax on 24 August 2018.